FGV CEO suspended share trading halted | Daily Express Online, Sabah, Malaysia. Alor Setar: FGV Holdings Bhd Group President/Chief Executive Officer Datuk Zakaria Arshad has been suspended from his duties after a notice of inquiry was served on him.The board of directors had issued the notice after concluding internal investigations into 10 critical issues that resulted in financial loss for FGV and its shareholders. "Following the notice of inquiry, the GP/CEO's powers and authorities vested in him as the GP/CEO of FGV have been suspended starting from today (Thursday), pending further notification by the board. "FGV will continue its business as usual. 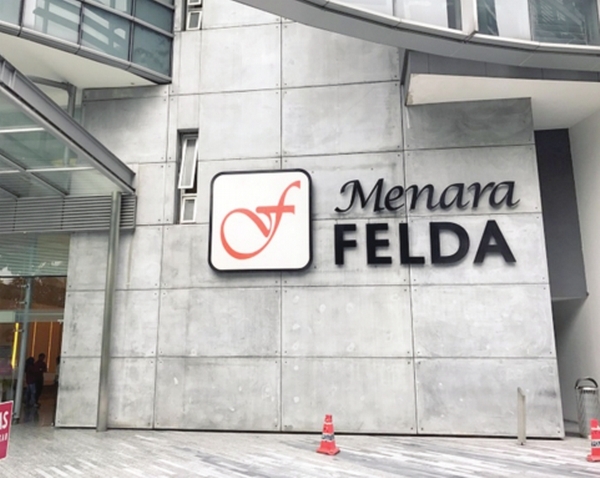 In the interim, the Special Board Committee 2 comprising four FGV Directors, namely its Chairman, Datuk Wira Azhar Abdul Hamid, Datuk Dr Salmiah Ahmad, Dr Mohamed Nazeeb P Ali Thambi and Datin Hoi Lai Ping, will take over the responsibilities to perform the functions of the GP/CEO of FGV," it said. FGV has requested Bursa Malaysia to suspend the trading of its shares until 5pm on Thursday. It added that further announcements would be made in the event of material developments on the issue.